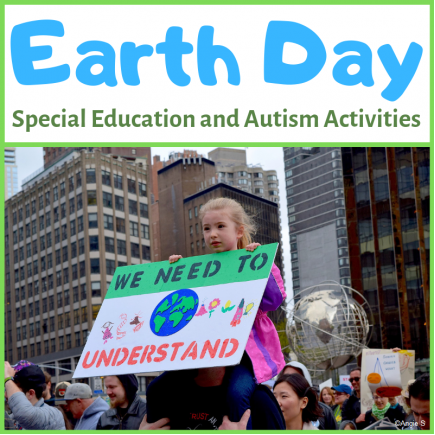 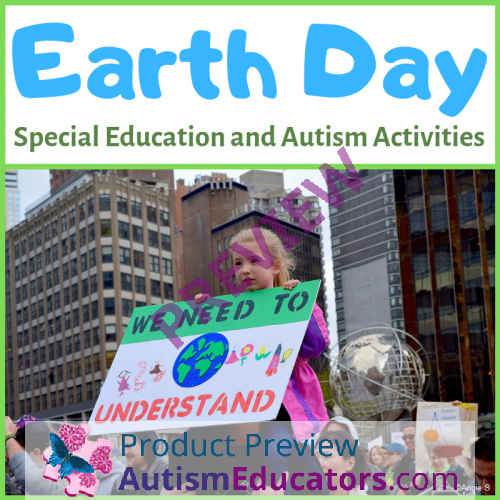 Earth Day Bundle including Activities and Worksheets for Special Education, Speech Therapy, ESL. 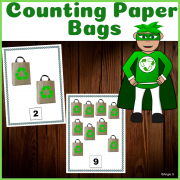 ***This product is a BUNDLE. 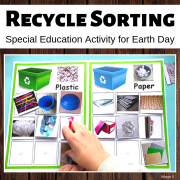 Please see individual product descriptions and IEP Goals.Given a picture of an object, STUDENT will determine if the object can be recycled by providing a "yes" or 'No" response to the the question, "Can you recycle _________(object)? 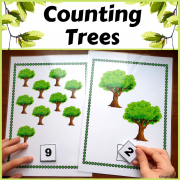 ", with 80% accuracy, in 4 out of 5 opportunities, by MONTH, YEAR. 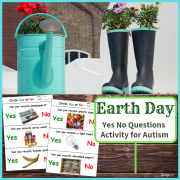 Tags: Earth Day, spring, yes no questions, sorting, spring, counting, math, recycling, recycle.